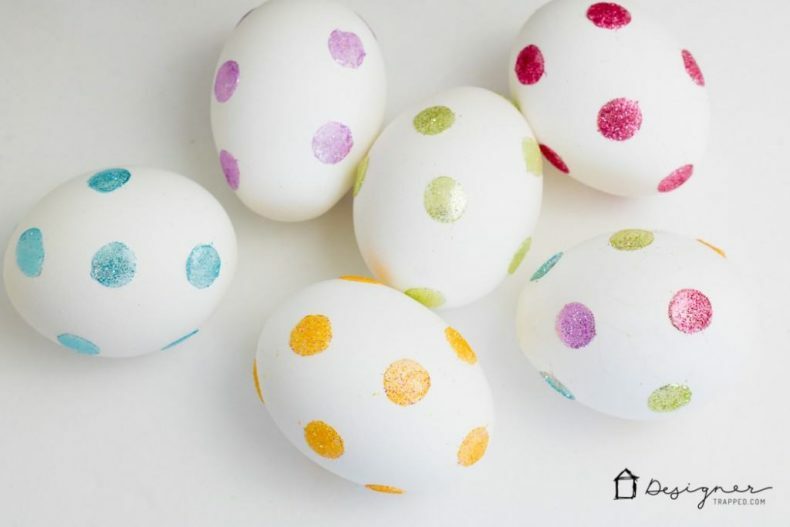 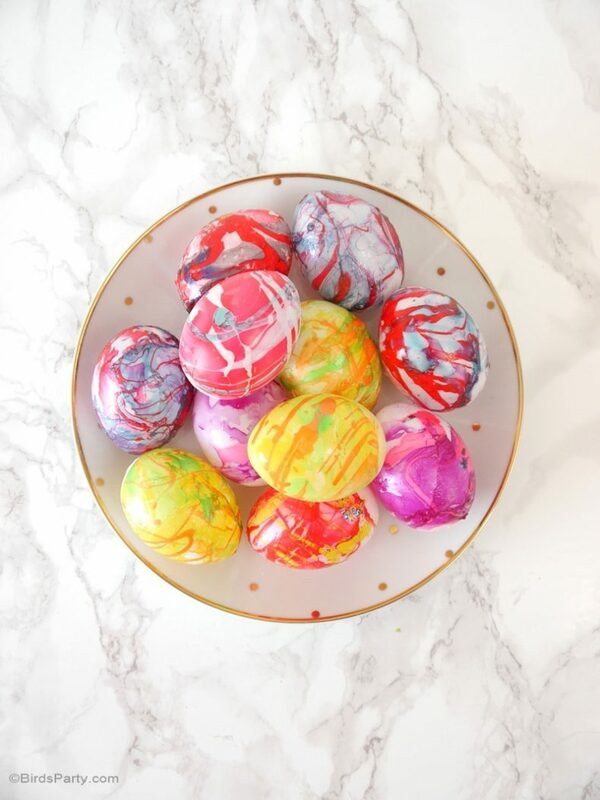 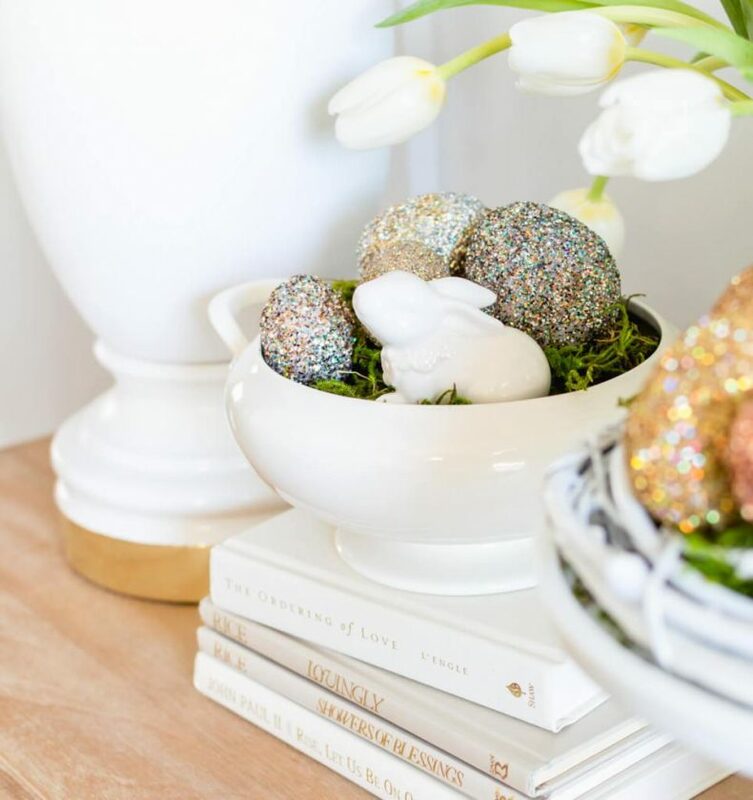 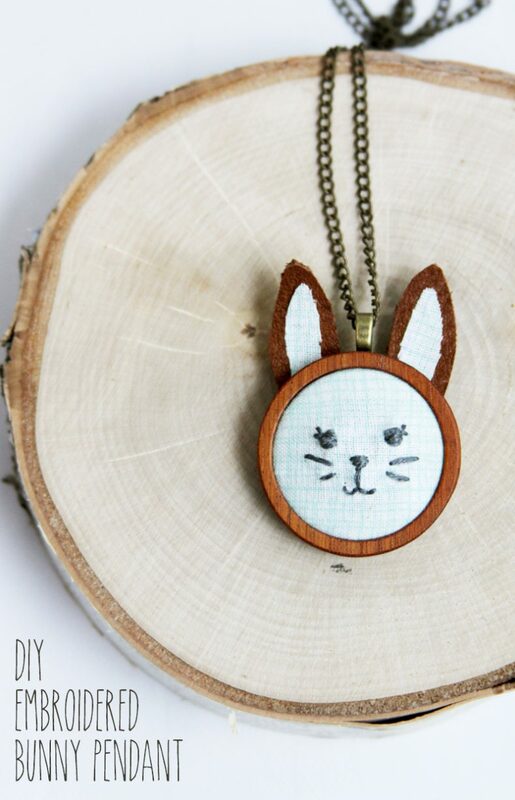 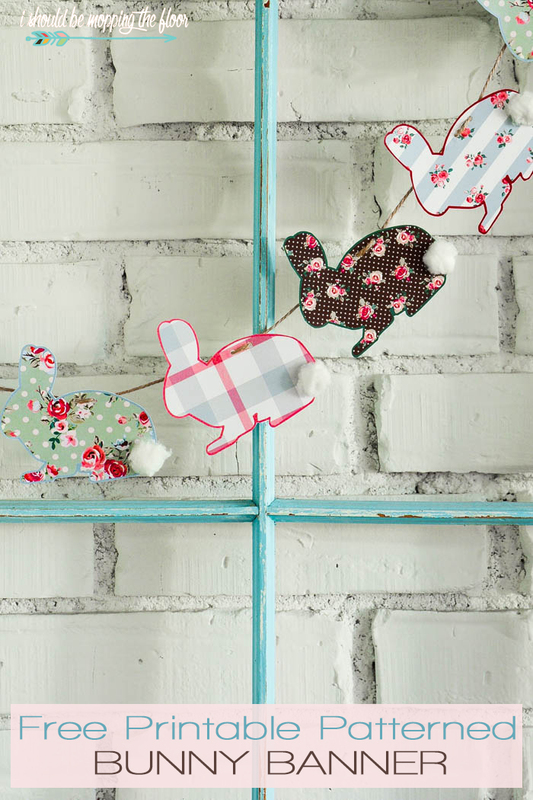 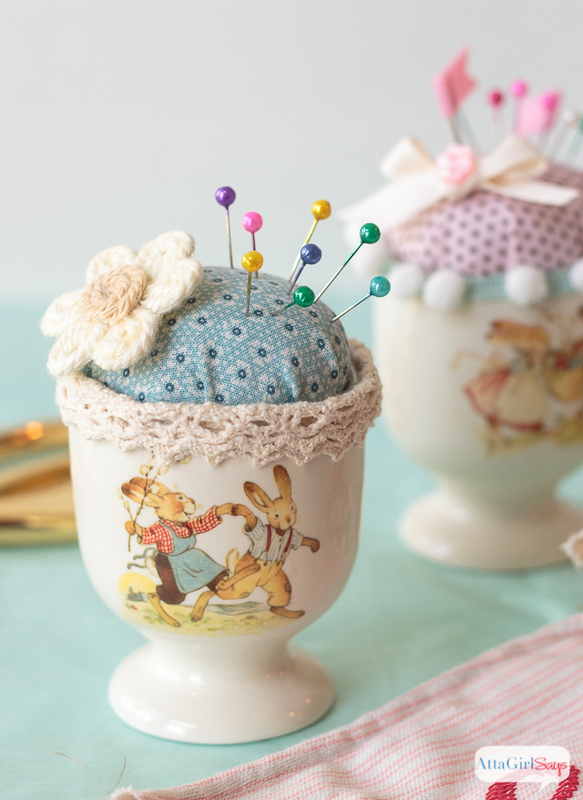 Looking for some cute and easy Easter crafts to tackle this spring? 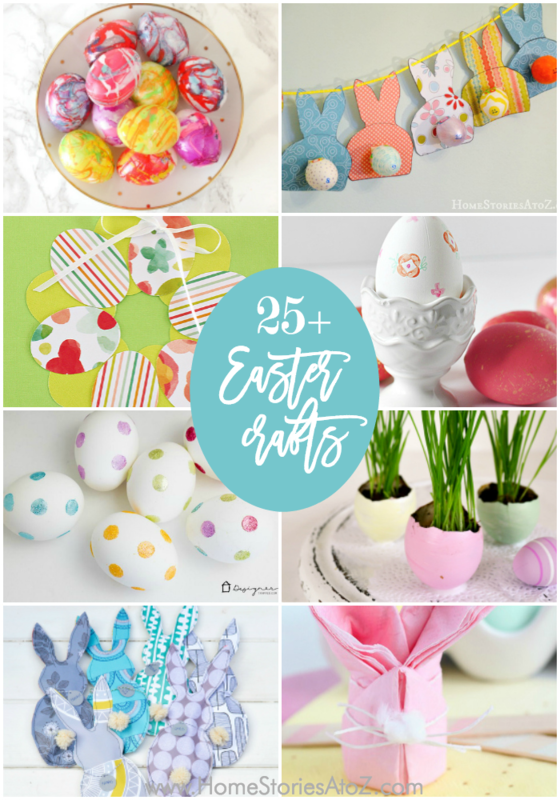 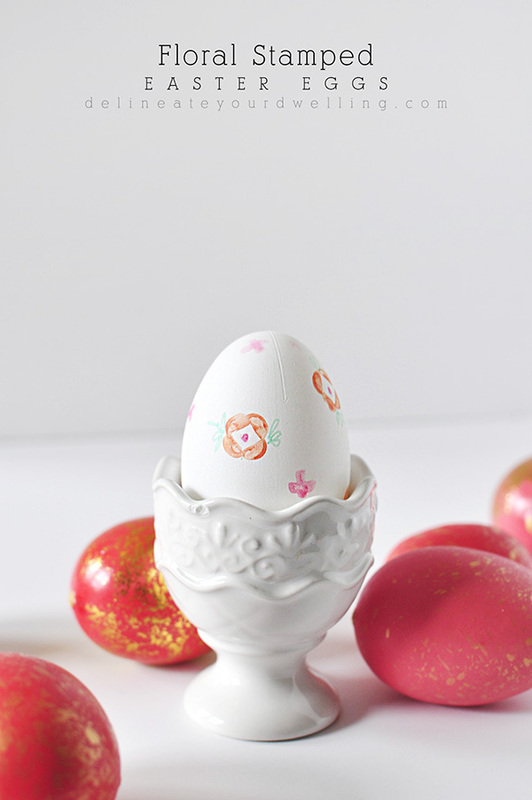 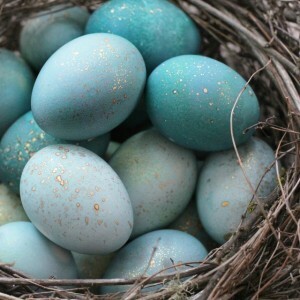 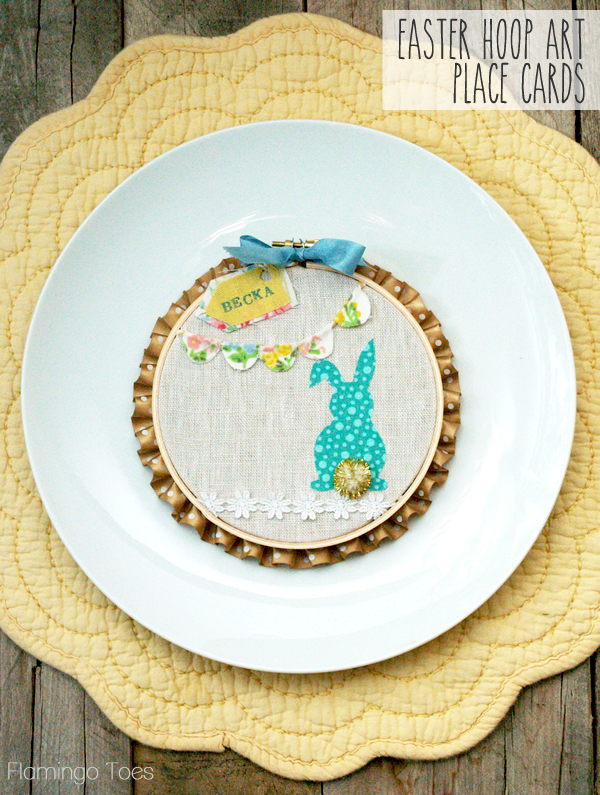 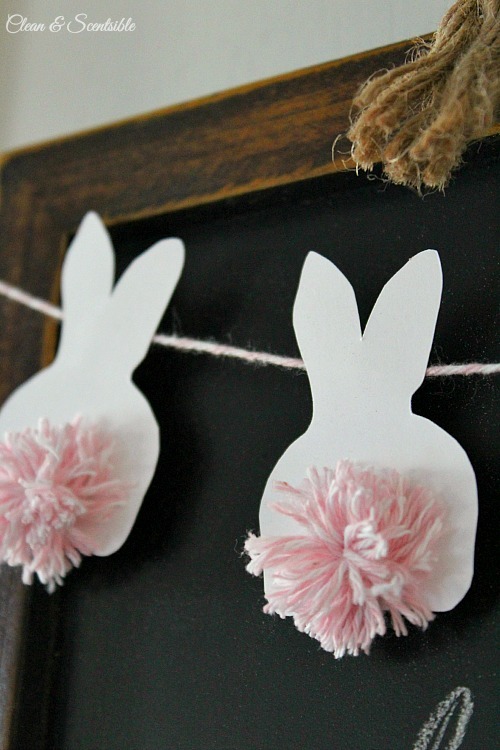 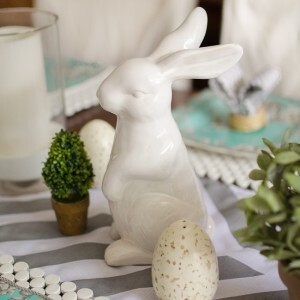 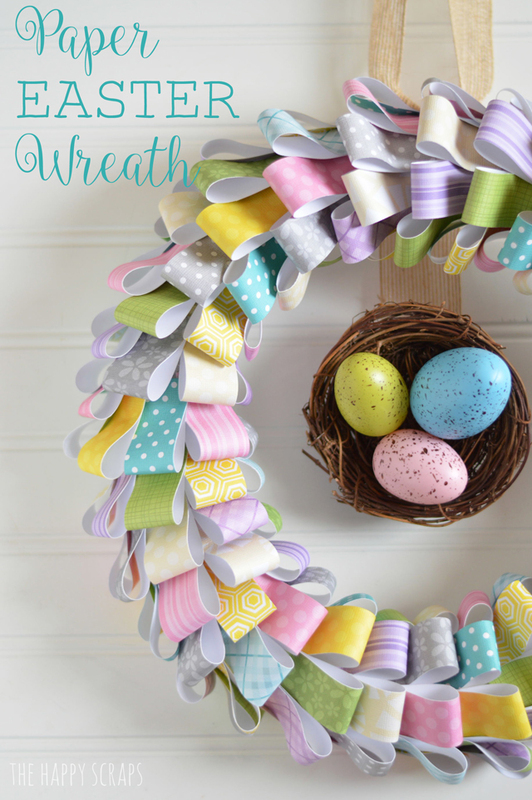 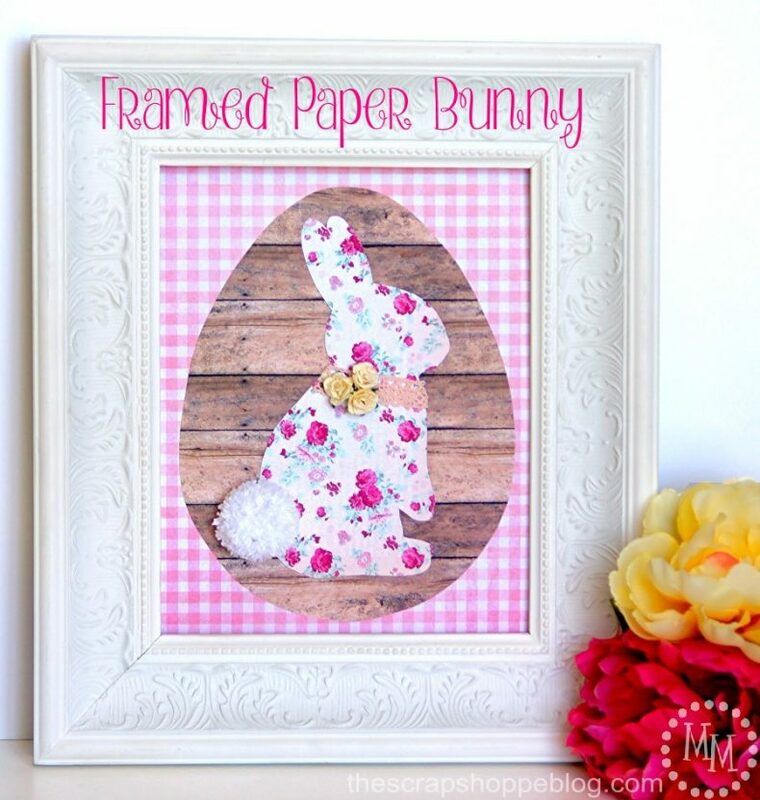 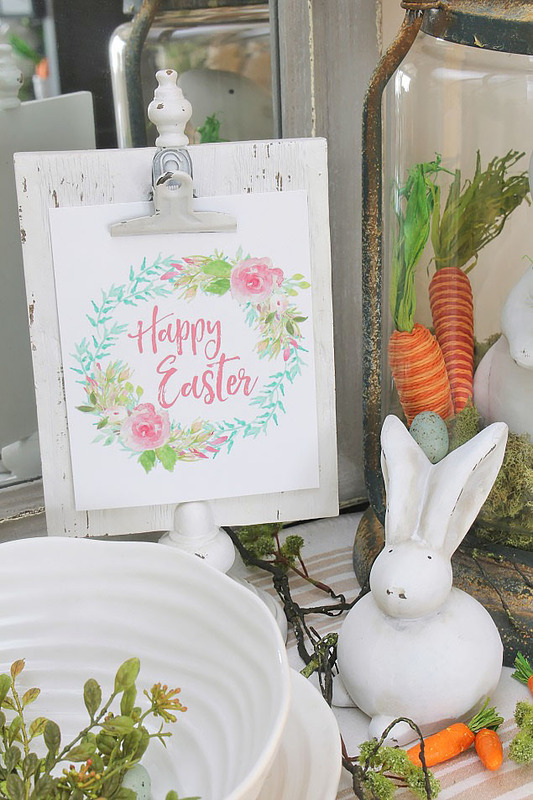 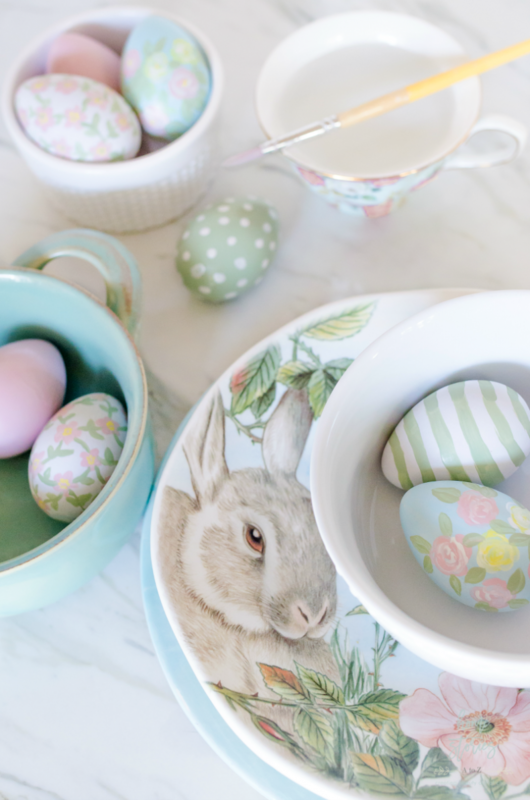 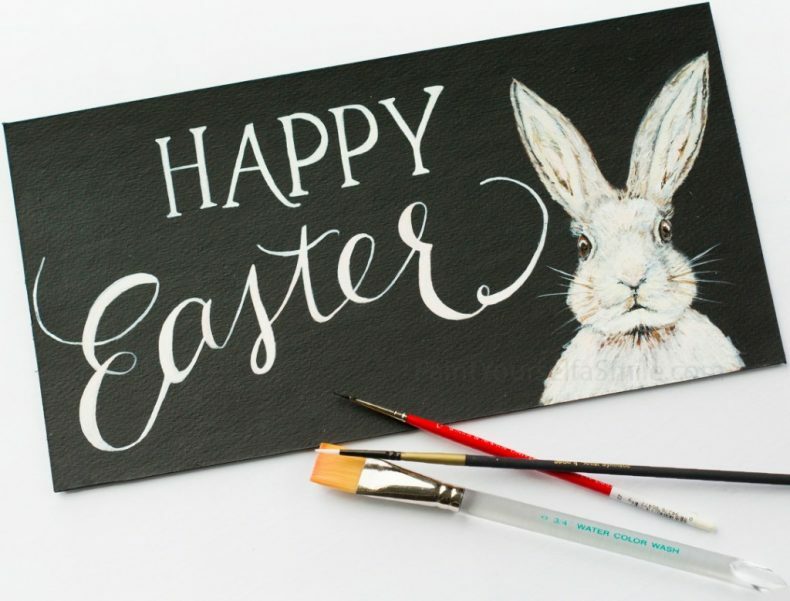 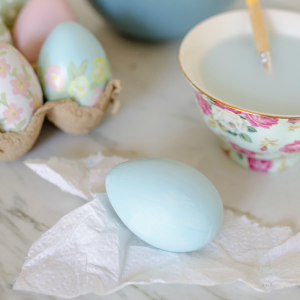 I have a round-up of 25+ of my favorite easy Easter crafts and Easter home decor crafts. 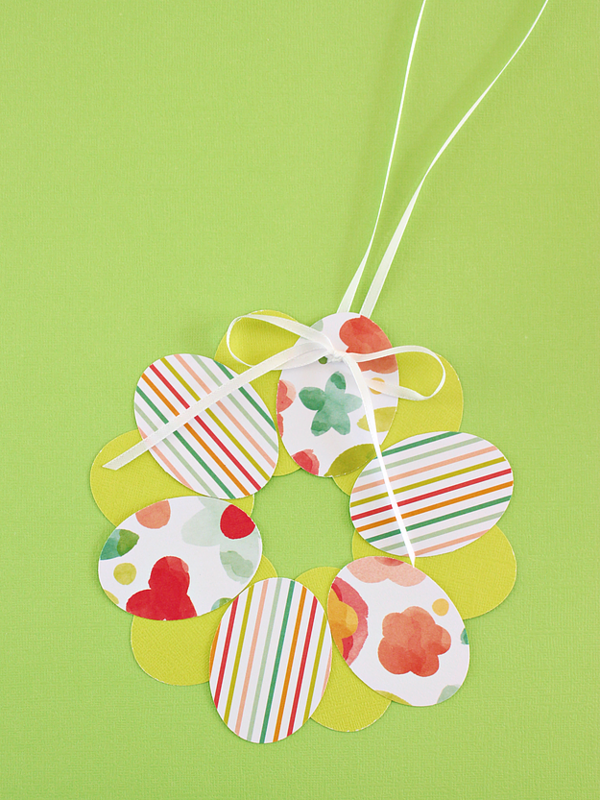 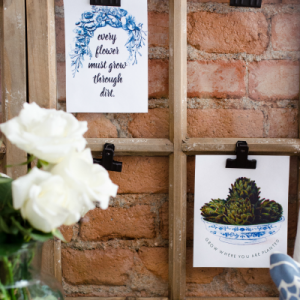 Grab some girlfriends, some wine or sparkling lemonade, and host a fun craft night this weekend! 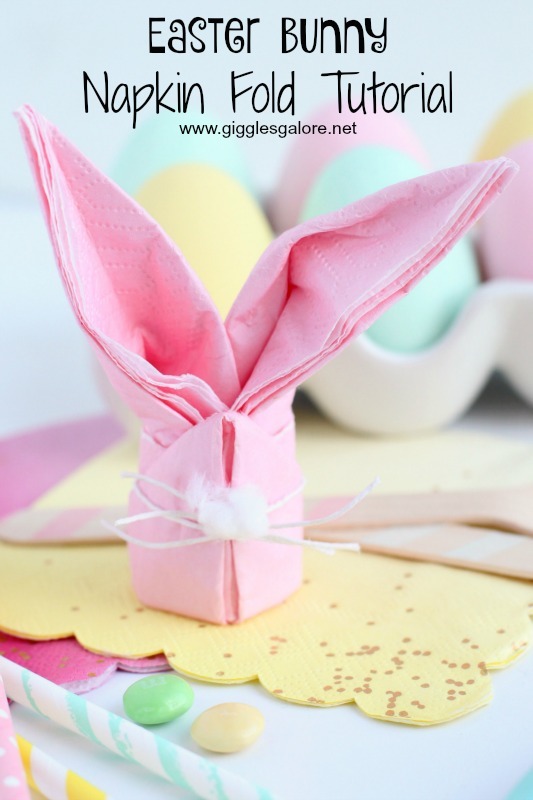 Most of these crafts can be achieved with a low budget, a few supplies, and an hour or two of time. 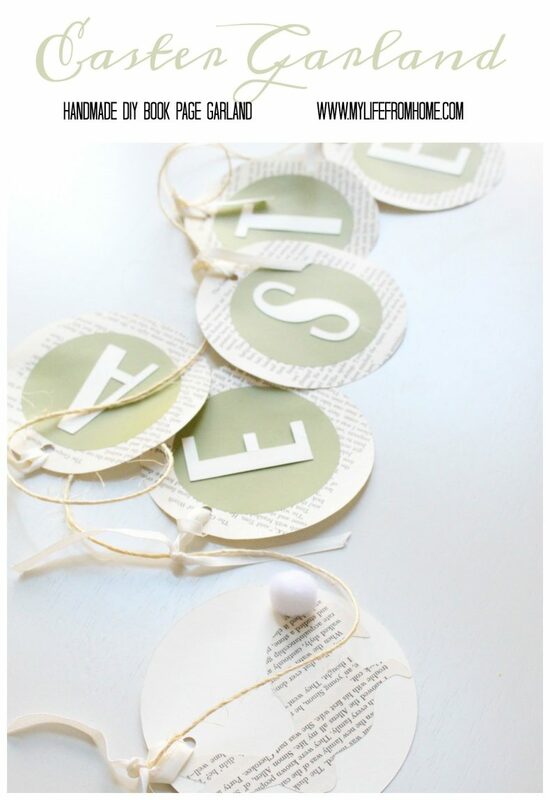 Click the blue/gray words to be taken to the full tutorial for each picture you are interested in! 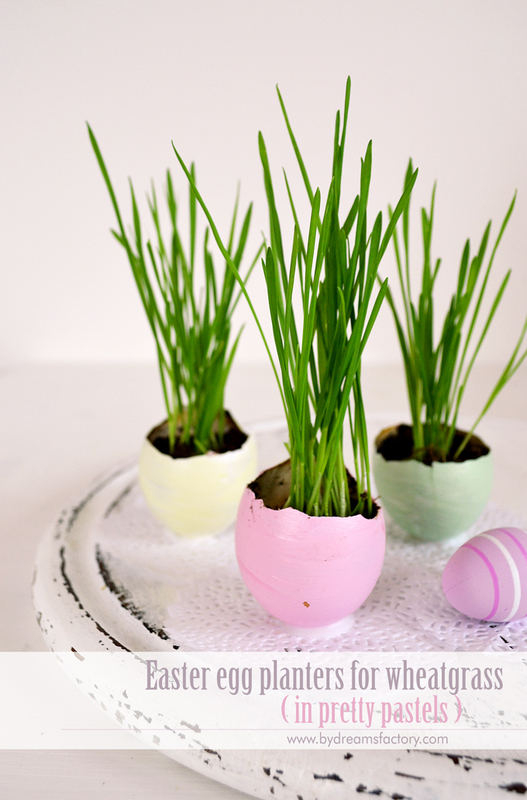 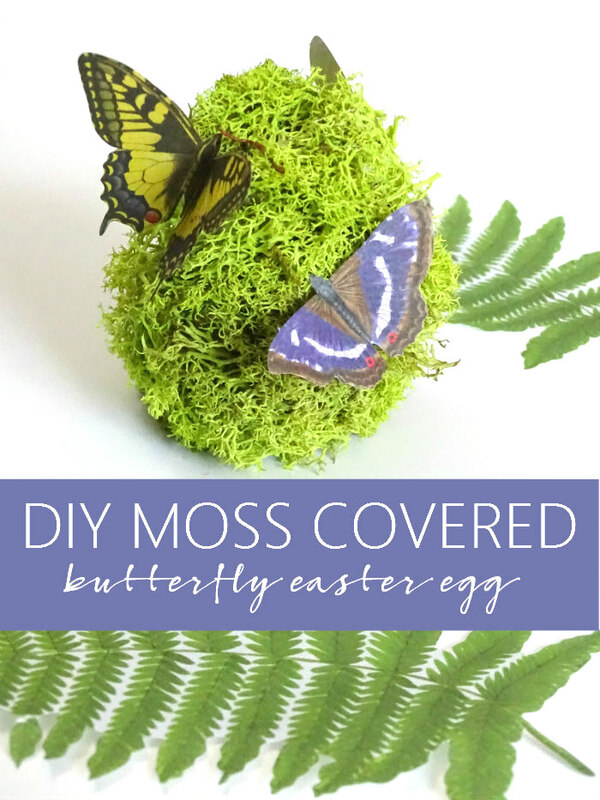 Thank you so much for featuring my moss covered egg DIY! 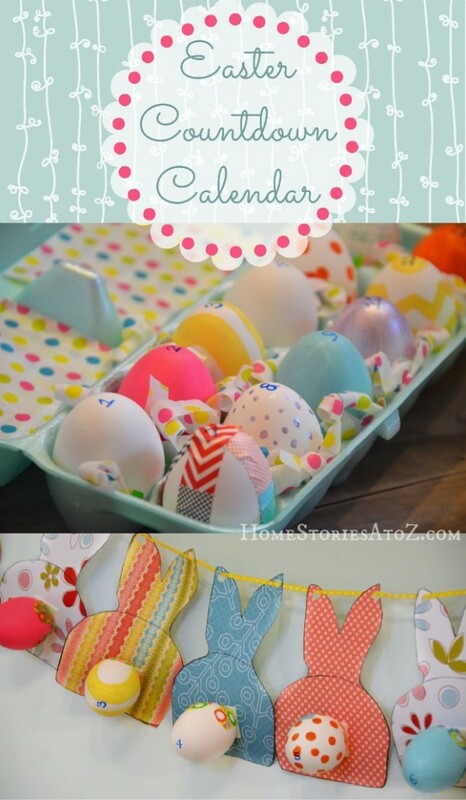 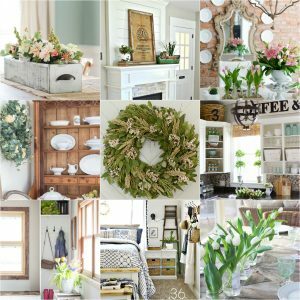 So many great ideas for Easter! 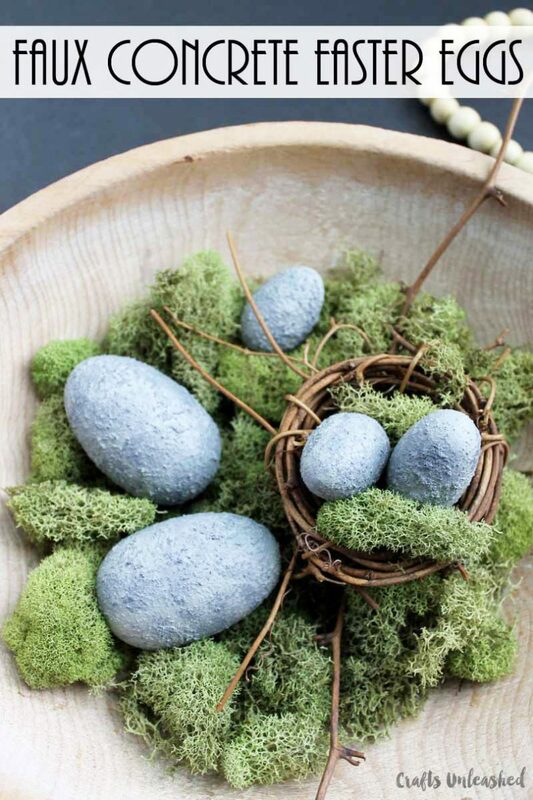 I have some moss rocks that I love to decorate with and moss eggs are such a fun idea! 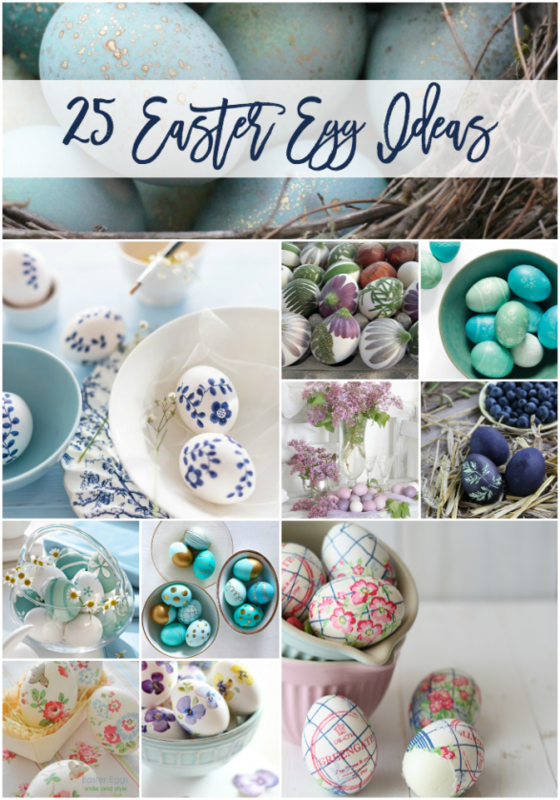 Some lovely crafts here. 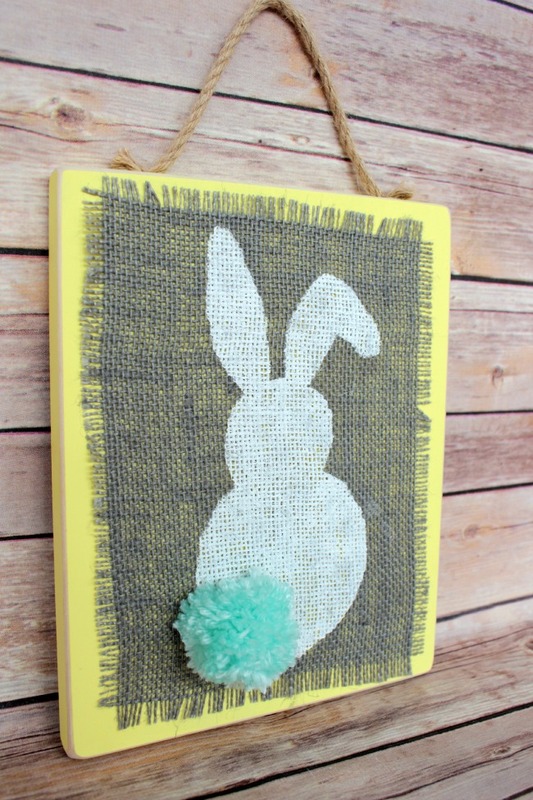 I love the chalkboard printable. 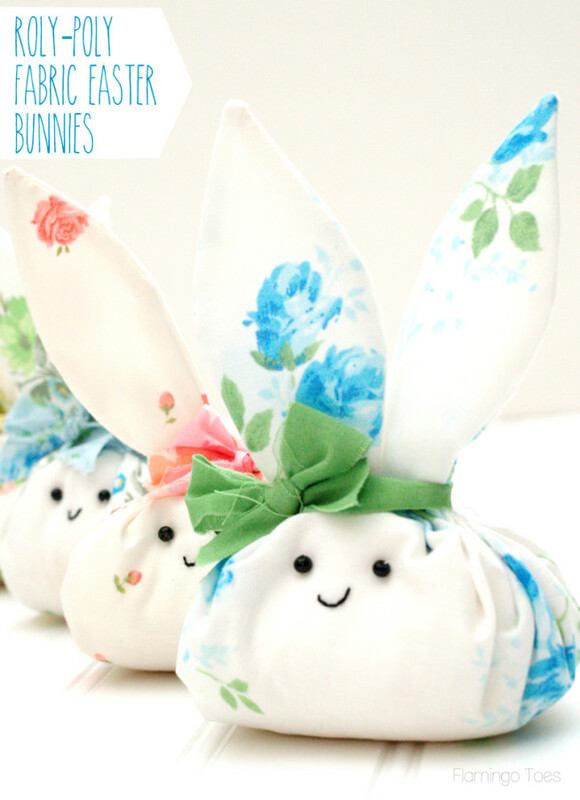 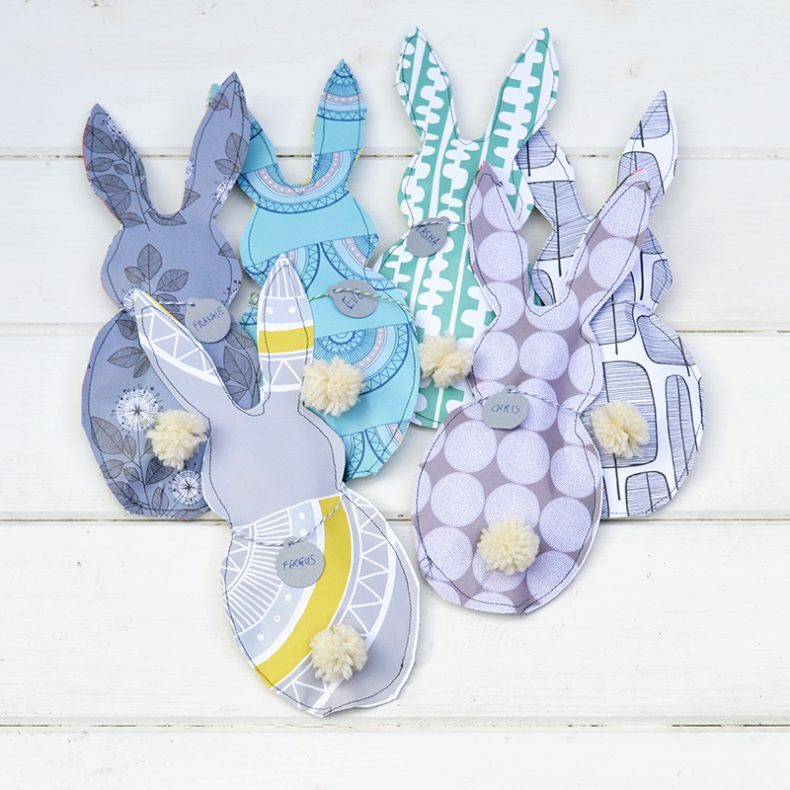 Thank you for including my paper bunny treat bags.